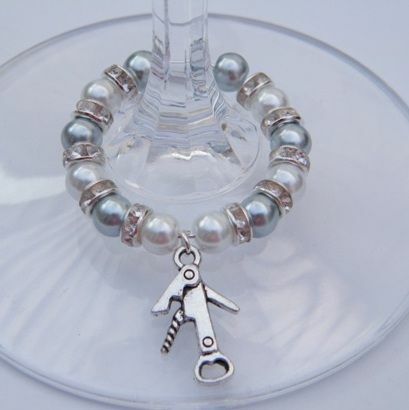 Bottle Opener Wine Glass Charm - Full Sparkle Style, available in different colours. Add a Beautiful touch of sparkle to your Wine Glasses! 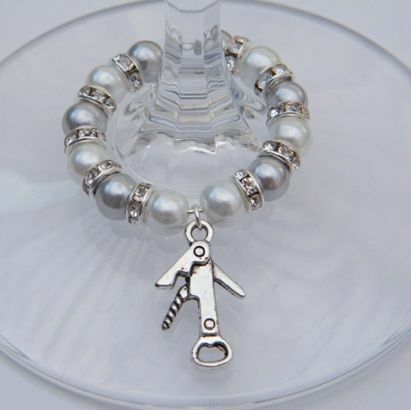 Gorgeous Gift Idea.